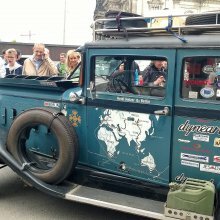 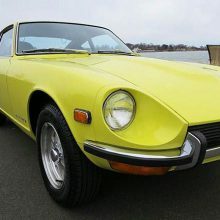 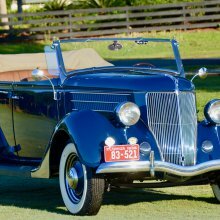 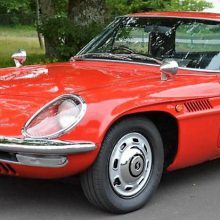 Japanese collector cars are kind of a new thing, with some of them making it into the higher echelons at auctions and private sales, and being included in museum collections. 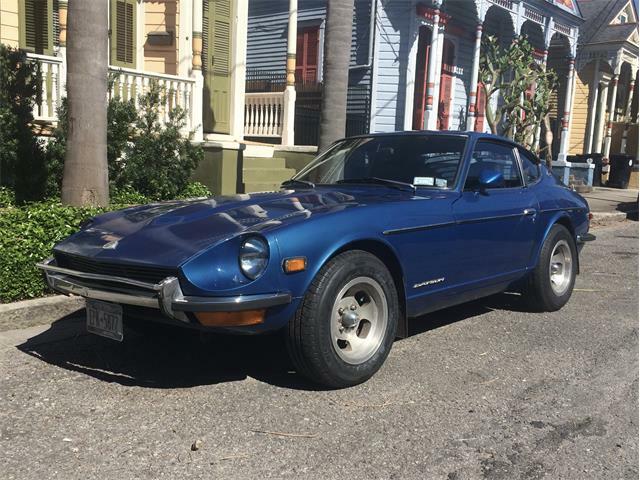 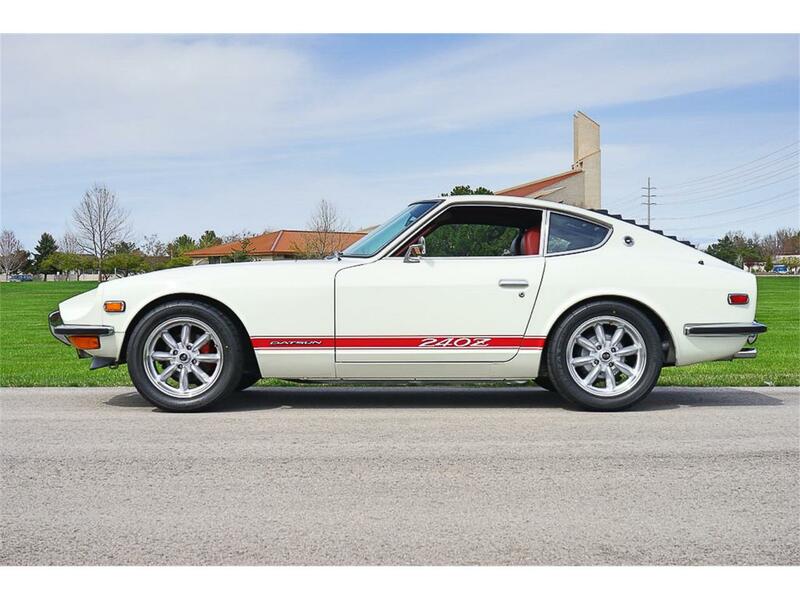 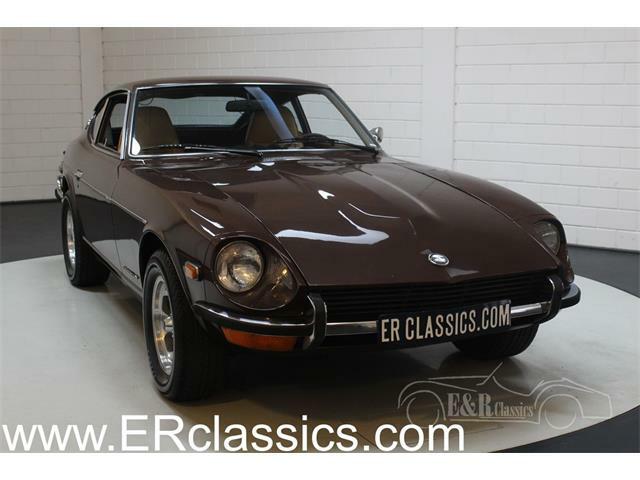 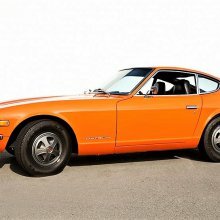 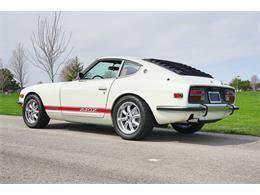 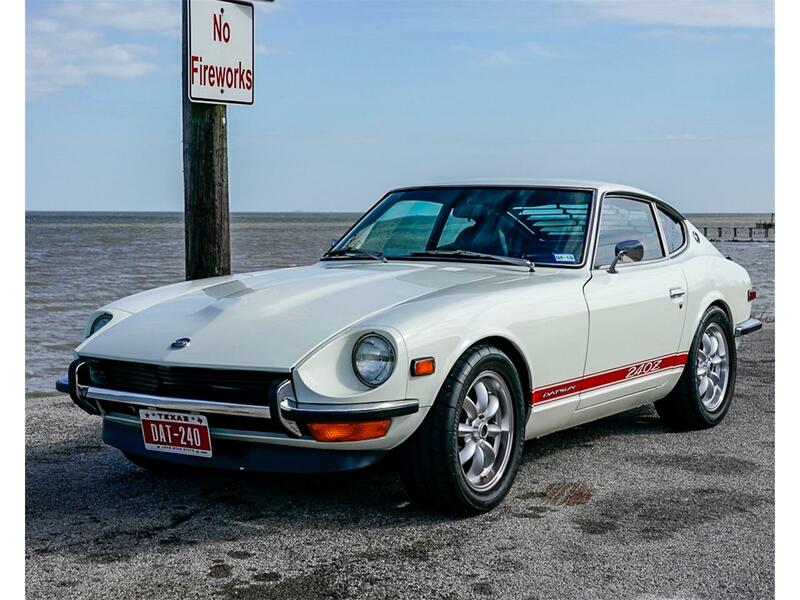 An undervalued darling of the recent run-up in collector car values, the Datsun 240Z has become one of the few mass-produced Japanese cars to gain any notice. 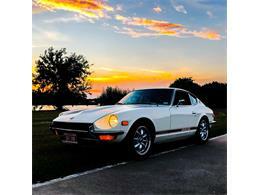 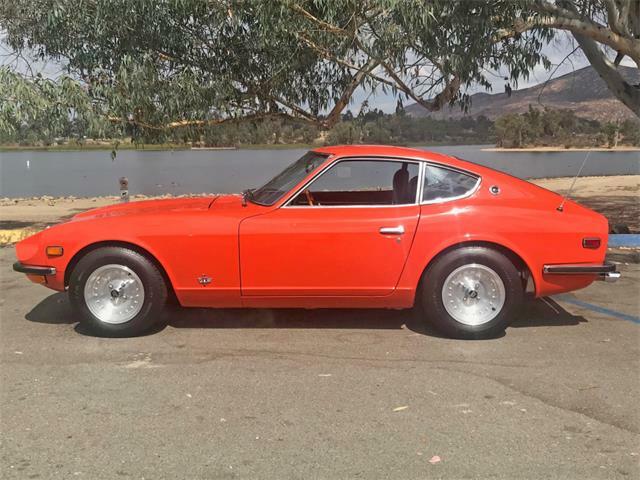 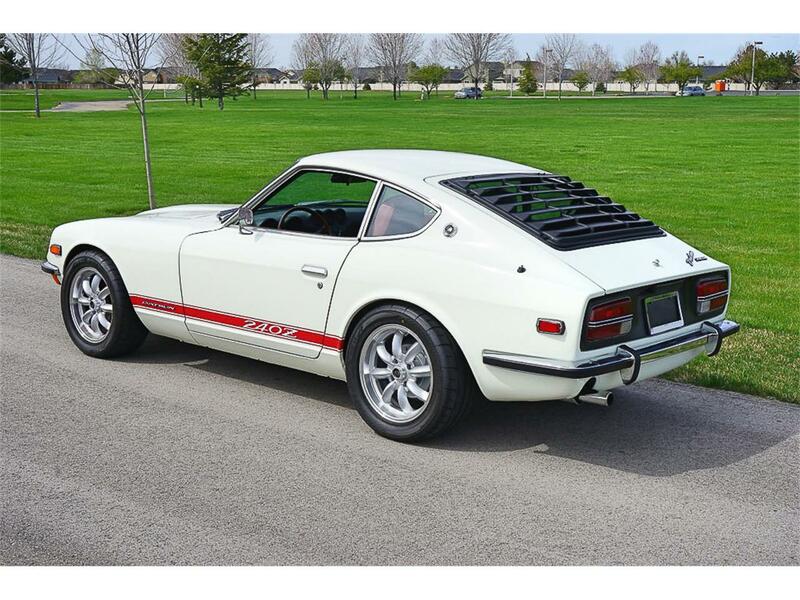 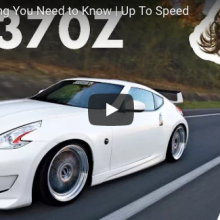 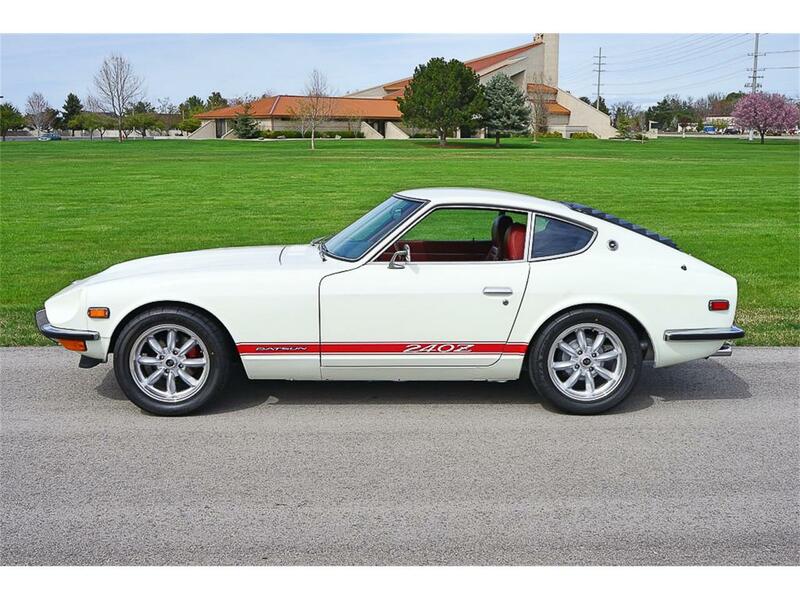 The Datsun 240Z changed everything in the world of affordable sports cars. 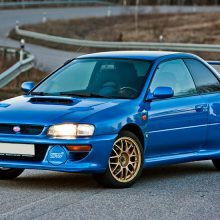 It offered serious performance, tremendous build quality and striking styling. 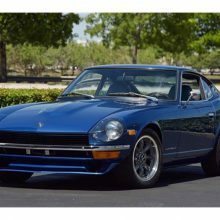 Eighteen of the greatest Japanese sports cars will be on display at the Simeone Automotive Museum in Philadelphia as part of a special exhibit, the Best of Japan. 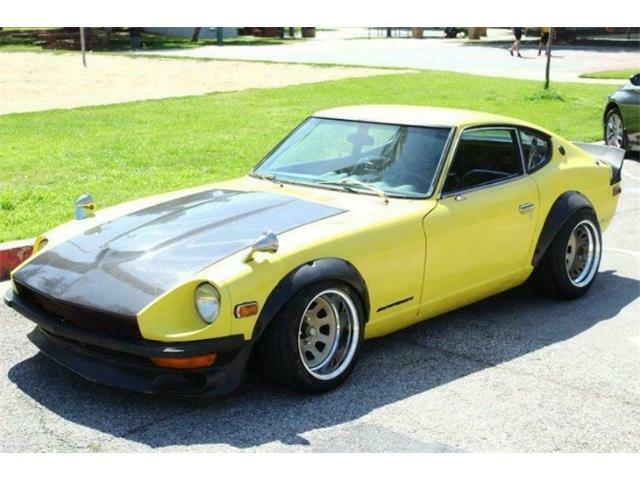 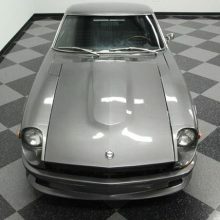 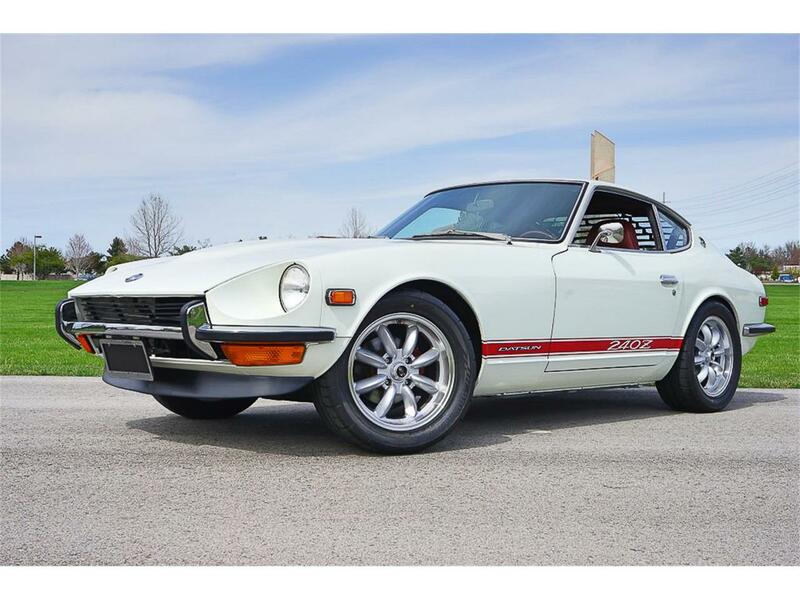 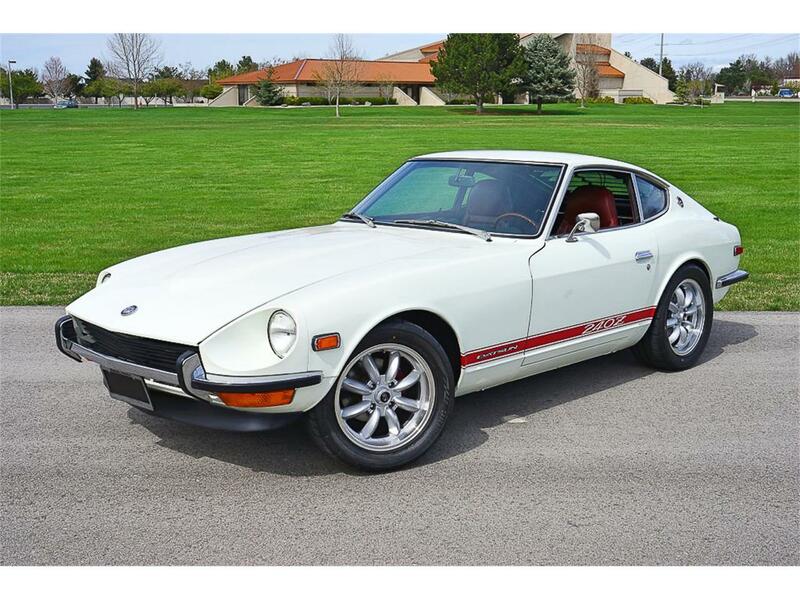 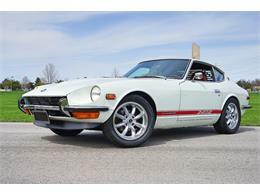 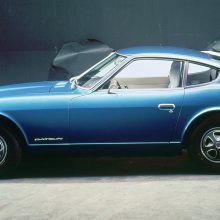 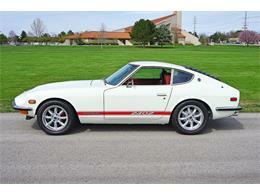 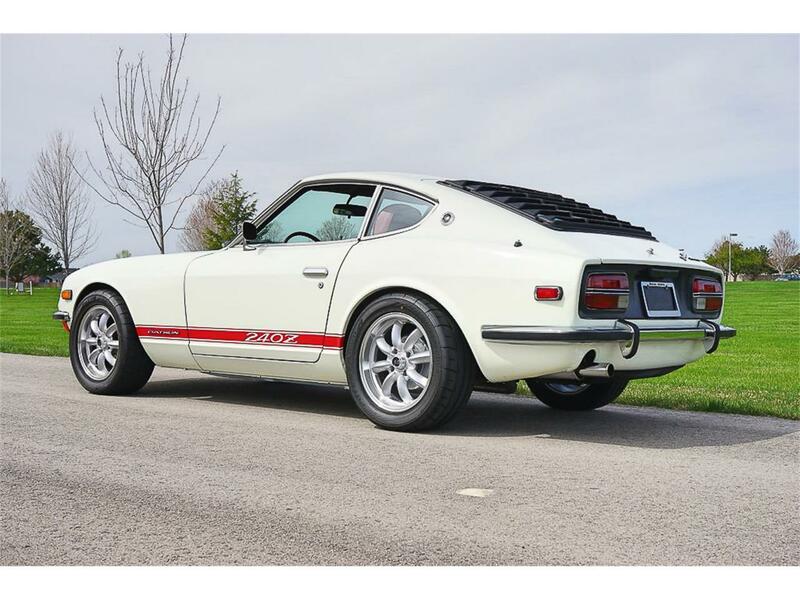 Datsun scored a major breakthrough in the American perception of Japanese cars with the launch for 1970 of its 240Z.